Codes of Conduct are the instruments in which are embodied the deontological commitments that, complementary to the applicable legislation, companies voluntarily assume in their advertising activity. The AUTOCONTROL Code of Advertising Practice, adopted in 1996 and inspired by the Advertising and Marketing Communication Practice of the International Chamber of Commerce (ICC Code), binds all the companies affiliated to the Association, which commit to comply with its rules and submit to the Advertising Jury that is the body in charge of supervising its compliance. Moreover, AUTOCONTROL applies the sectoral codes of advertising practice, through which certain sectors voluntarily establish complementary deontological commitments, in relation to the advertising of their specific products or services. There are currently 20 sectoral advertising codes of conduct whose application has been entrusted to AUTOCONTROL, in its capacity as independent advertising self-regulatory organisation. 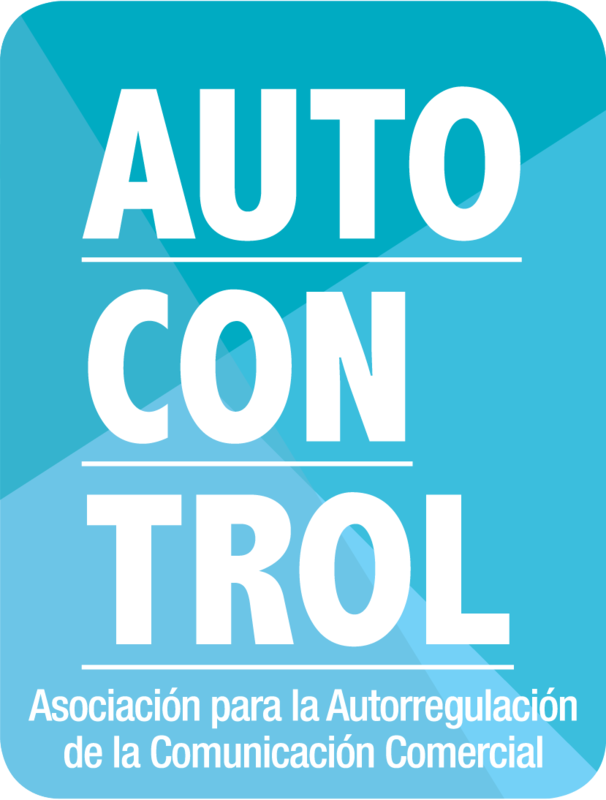 AUTOCONTROL Code of Advertising Practice: based on the Advertising and Marketing Communication Practice of the International Chamber of Commerce (ICC Code). (1996).